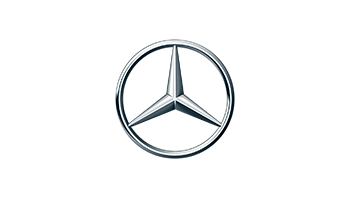 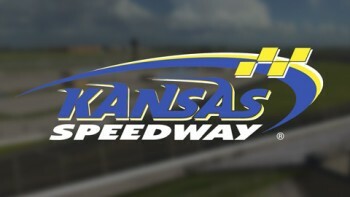 Among the world’s most modern motorsports facilities, Kansas Speedway opened for business in 2001 some 15 miles west of Kansas City, KS under the ownership of the International Speedway Corporation. 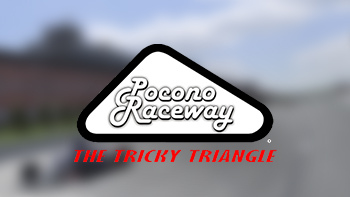  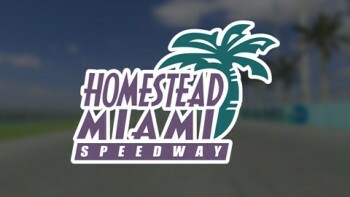 Originally consisting of a 1.5 mile tri-oval with uniform (15 degrees) banking, the facility underwent a major revamp in 2012 that resulted in progressive banking of the oval (17-20 degrees) along with the addition of a six turn, 2.37 mile road course incorporating a twisty infield section and all but a few hundred feet of the oval, and a .86 mile road course. 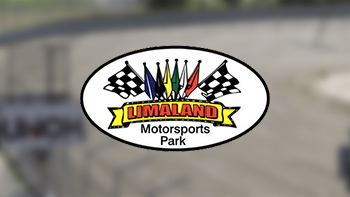 The facility has permanent seating for 72,000 spectators along with a hotel/casino featuring more than 100,000 sq ft of gaming space. 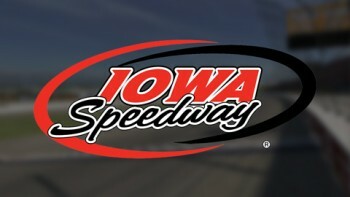 Kansas Speedway has hosted a variety of motorsports events over the years, including IndyCars, sports cars and the top NASCAR series. 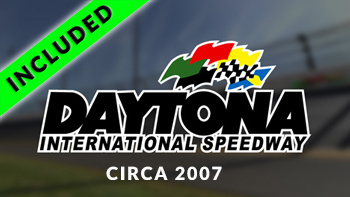 Lighting was completed in 2011 for night races and to enable timely completion of races in the event of weather delays. 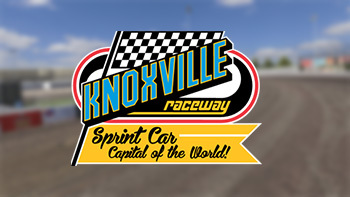 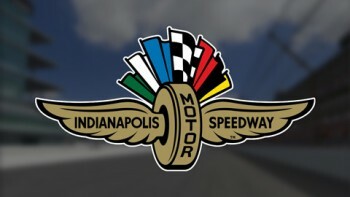 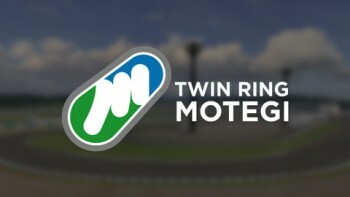 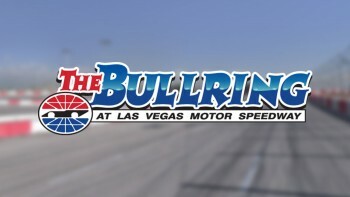 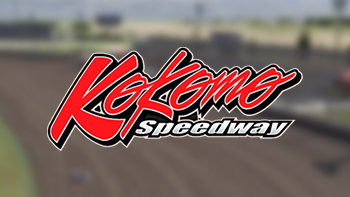 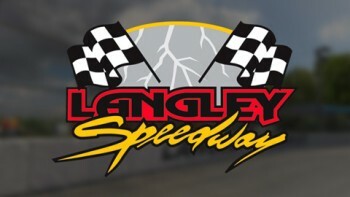 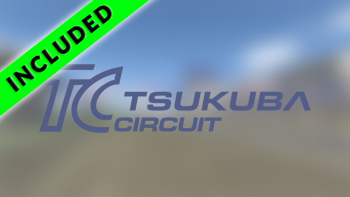 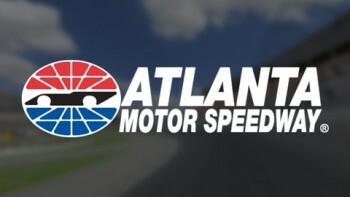 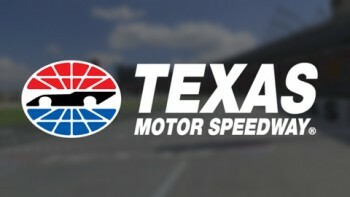 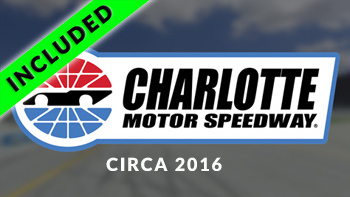 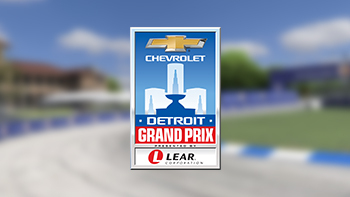 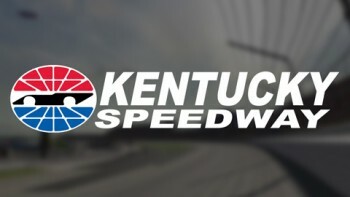 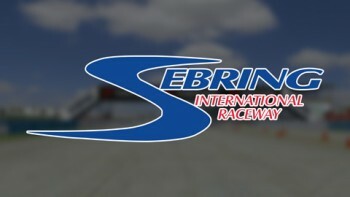 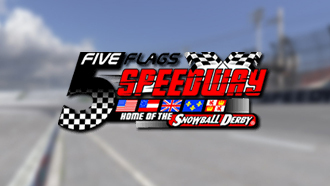 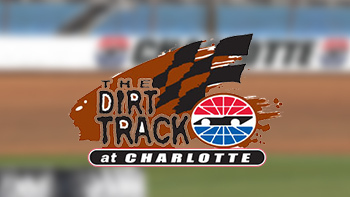 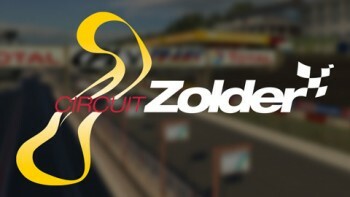 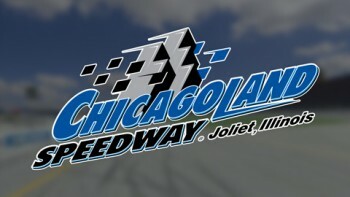 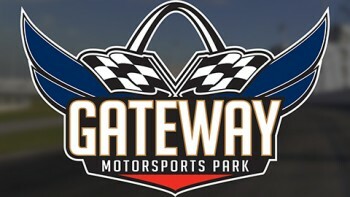 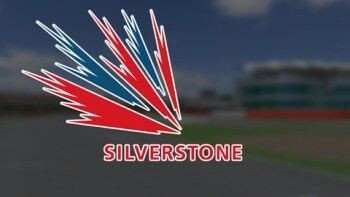 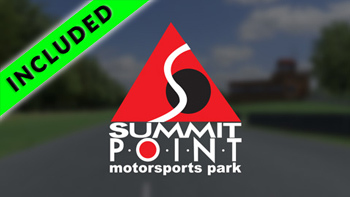 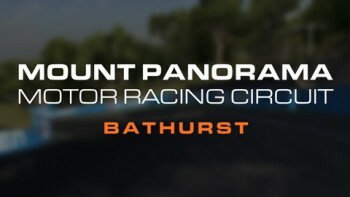 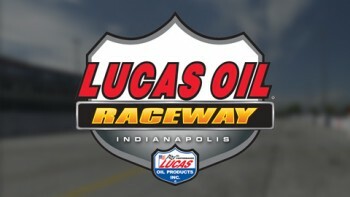 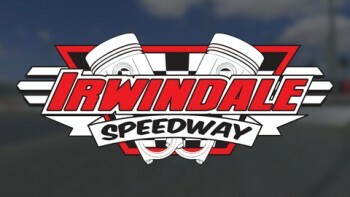 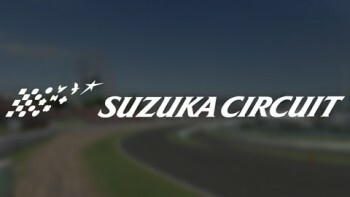 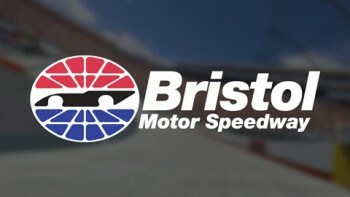 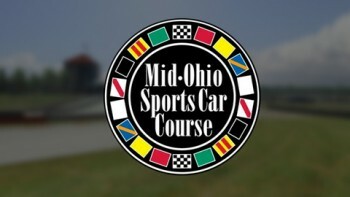 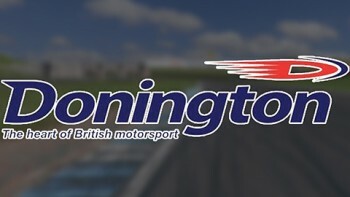 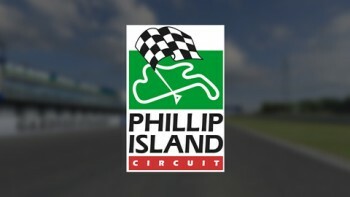 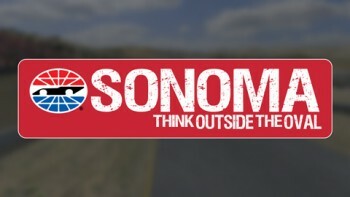 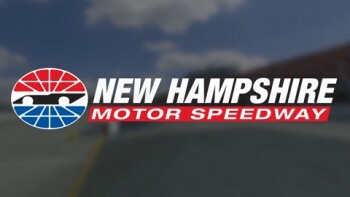 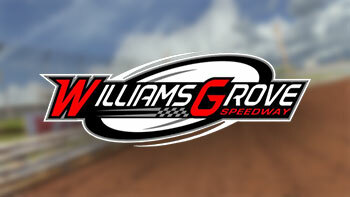 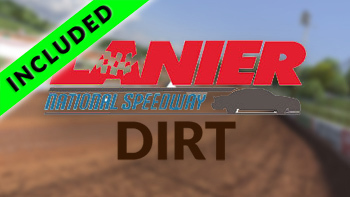 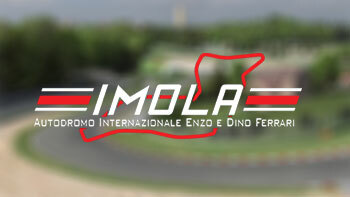 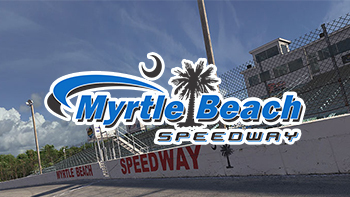 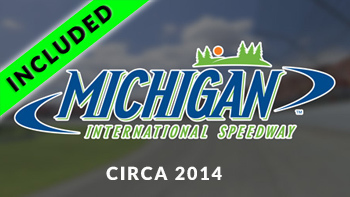 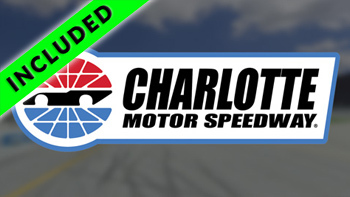 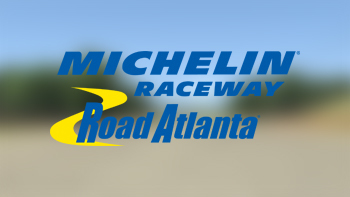 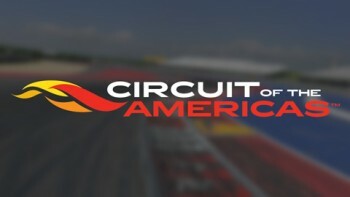 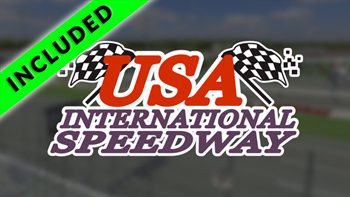 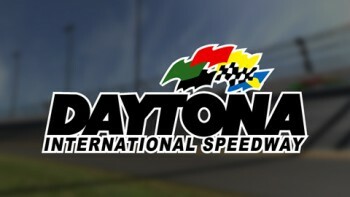 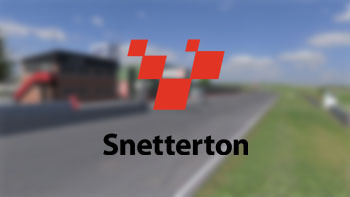 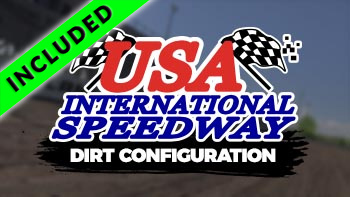 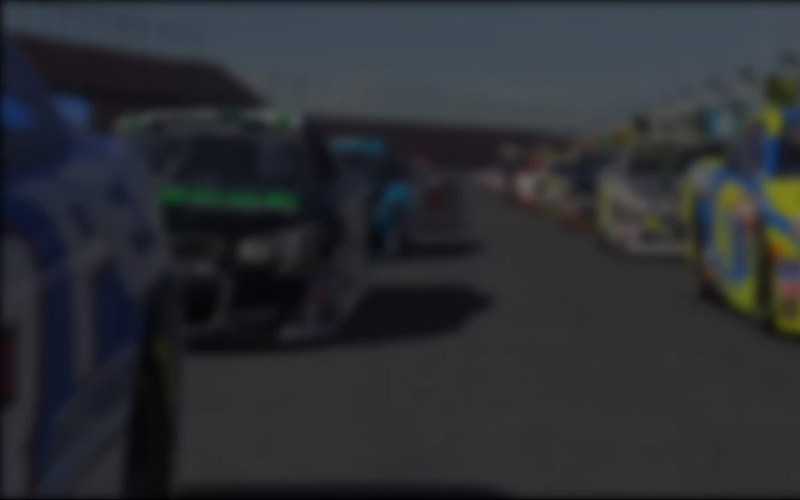 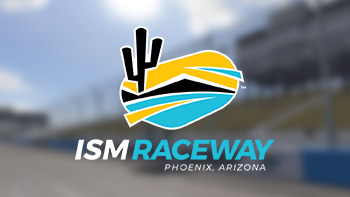 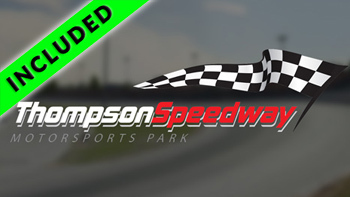 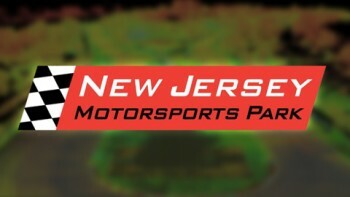 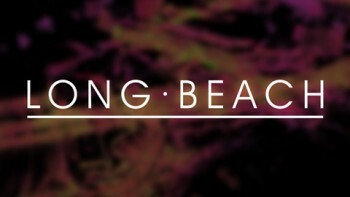 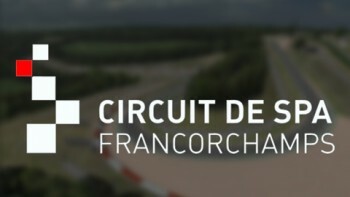 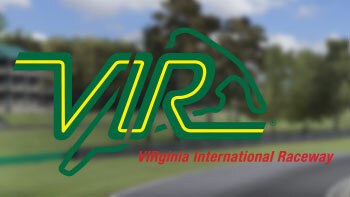 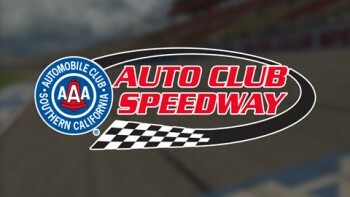 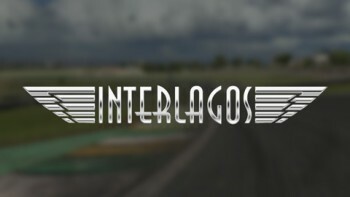 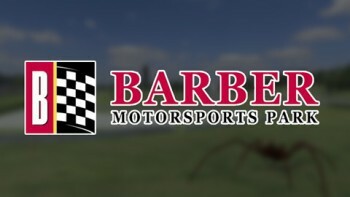 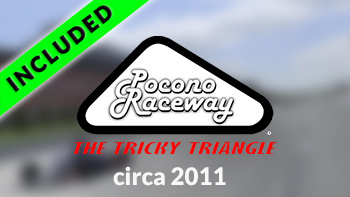 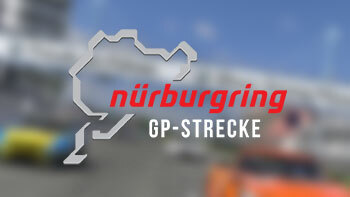 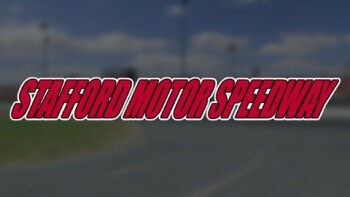 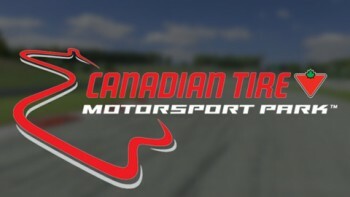 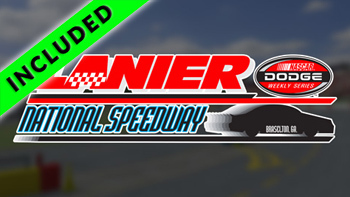 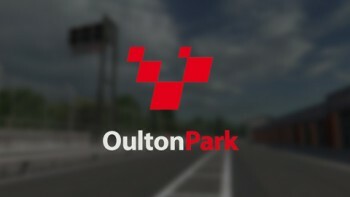 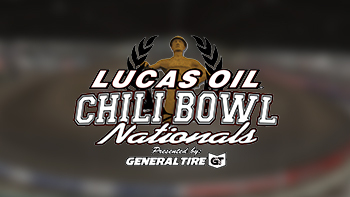 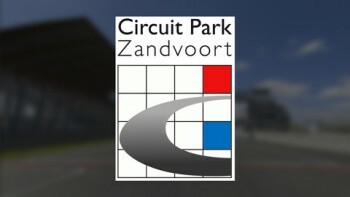 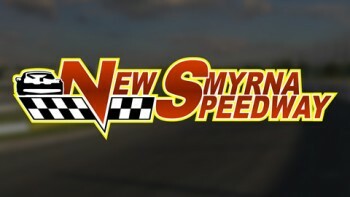 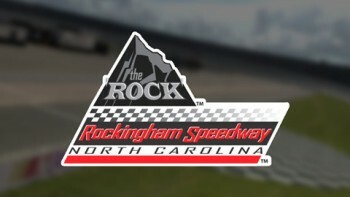 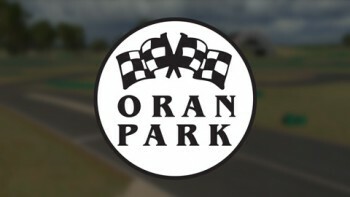 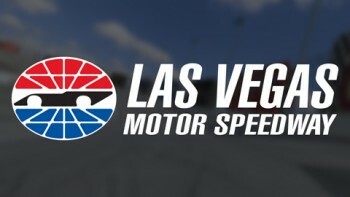 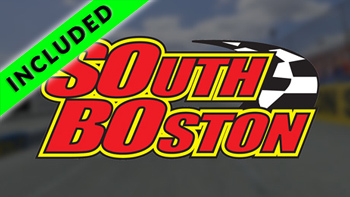 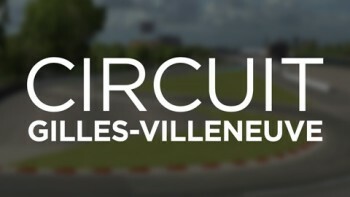 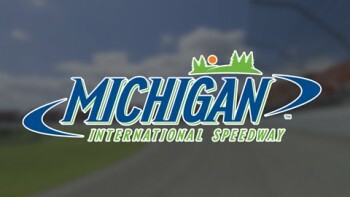 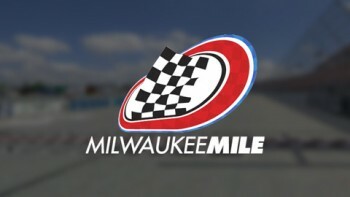 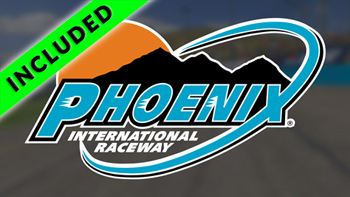 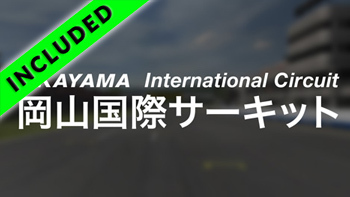 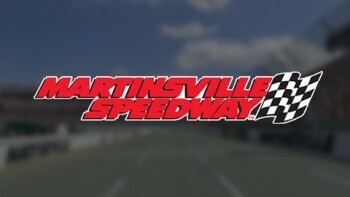 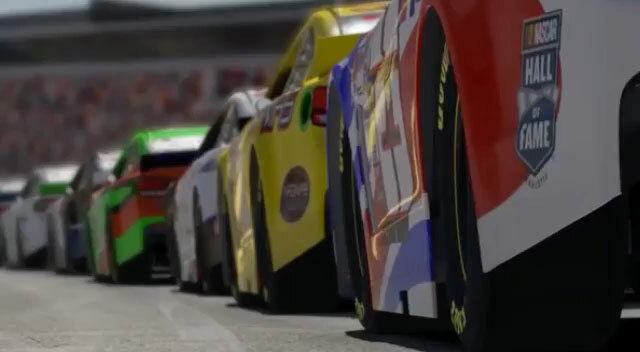 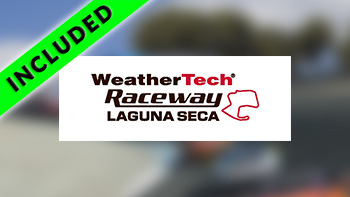 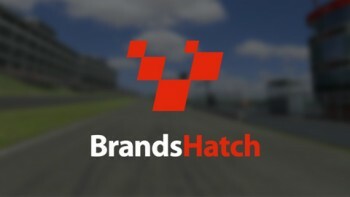 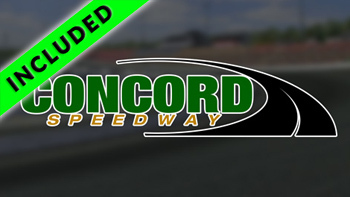 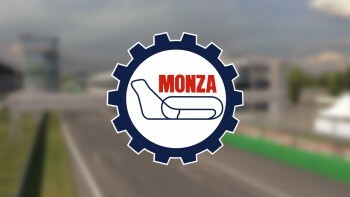 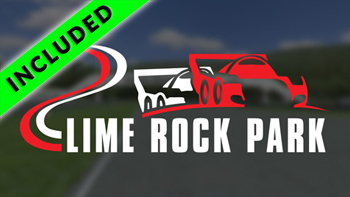 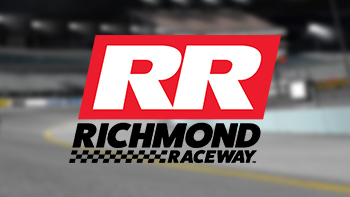 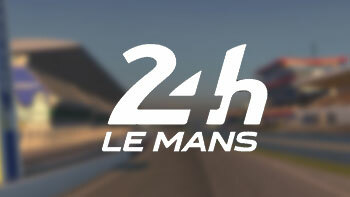 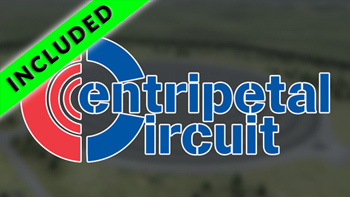 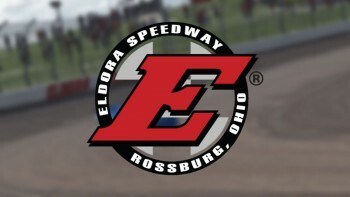 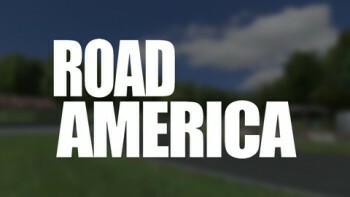 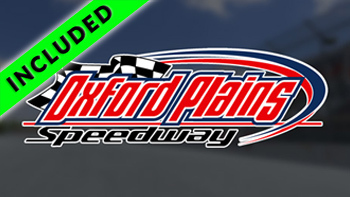 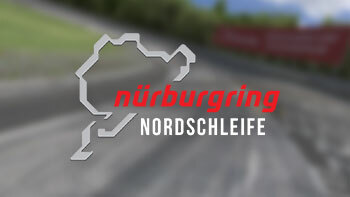 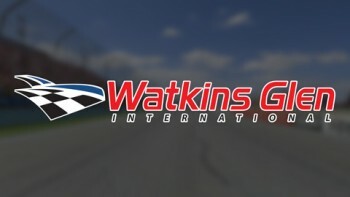 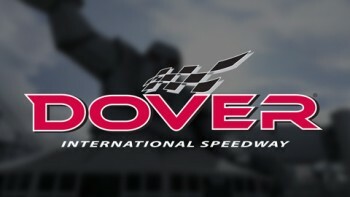 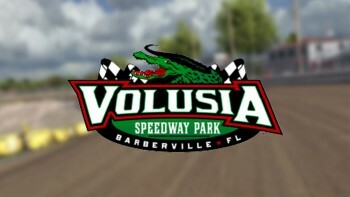 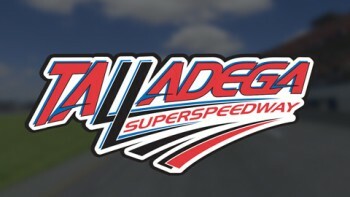 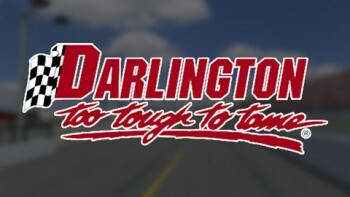 Both day and night versions of the track are included in the iRacing version.